Buntarou doesn't know what he wants to do in the future. He does not have any kind of dream that he wants to pursue, so currently he just spends his days hanging around with his friends. 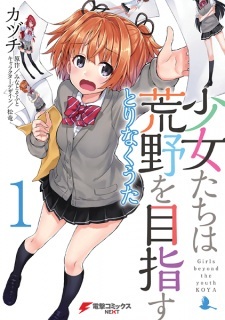 One day, his classmate Sayuki asks him if he wants to help with development of a gal game. She says that she had become interested in his help after she read one his works intended for the drama club.